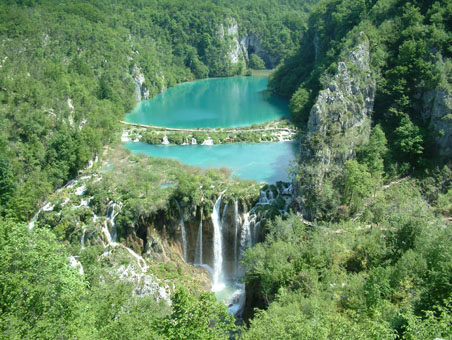 Croatia is a truly unspoiled gem; white sandy beaches kissing crystal clear sapphire waters, verdant forests and romantic villages, only a shot haul from the UK. 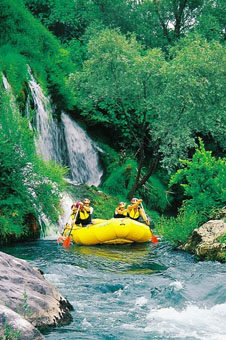 Here it’s easy to steer clear of the crowds, heading to remote islands, hidden coves and traditional fishing villages. It’s the perfect setting for our intense fitness adventure. 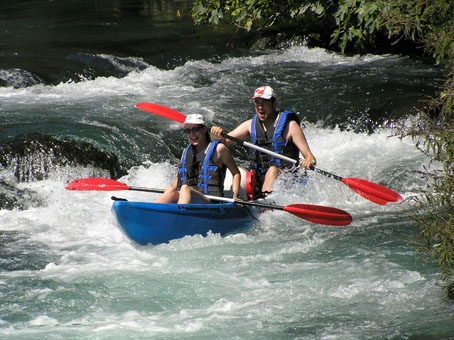 This multi-activity adventure holiday will take you along the spectacular Adriatic coast to the country’s beautiful, and seemingly untouched, continental region. 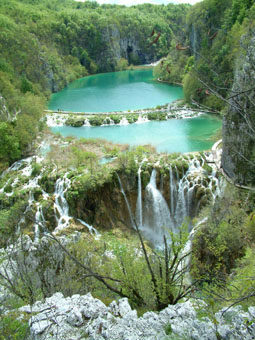 Here our elite personal trainers will guide you through this gorgeous landscape to dazzle your eyes and train your body. 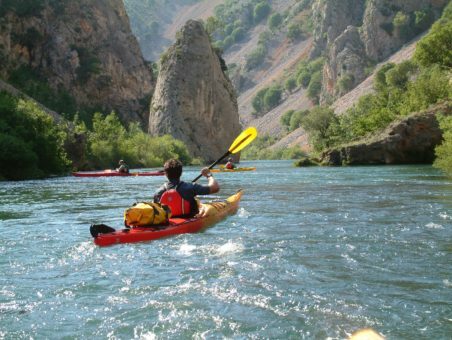 Explore the Elafiti Islands by sea kayak, dive and swim in the famous Blue Cave, discover hidden coves, raft and canoe on the Cetina and Trebizat Rivers. 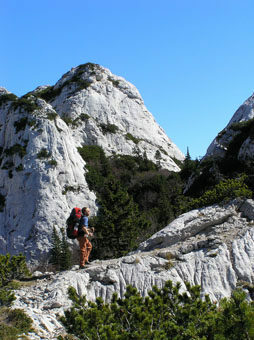 You’ll also hike and rock climb in Croatia’s beloved Paklenica National Park, a UNESCO World Heritage site. Here flowing waters carve distinctive canyons into the mountains and series of 16 emerald green and opal blue lakes and more than 90 waterfalls and numerous caves give our personal trainers ample opportunity to devise intense, exciting workouts to strengthen your fitness and awaken all your senses. 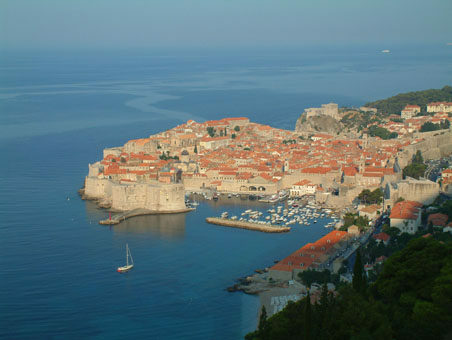 We’ll also journey to some of Croatia’s major cities, including Dubrovnik and Mostar, where you can take in the local culture, sightsee, sip Dalmation Island wine and dine on top-notch Croatian cuisine. You’ll also enjoy a homestay — a rare opportunity to experience of Croatian hospitality first-hand and get a true taste of local customs culture. Ljubuski: You will stay in a traditional Croatian family-run hotel by the river serving traditional meals and local specialties. Korana Village homestay: These private guest houses, built in traditional Croatian style are located beside the crystal clear Korana River that feeds the National Park’s Plitvice Lakes. They offer simple, clean and comfortable rooms in an idyllic setting. Meals will be served either in a big tent by the river’s edge, in private village homes or in local restaurants. 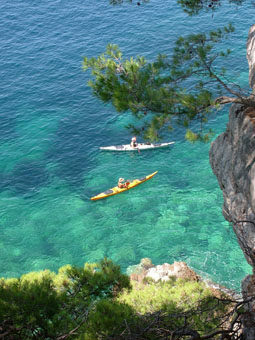 This is an ideal base from which to explore the surrounding area and provides a genuinely authentic Croatian experience.